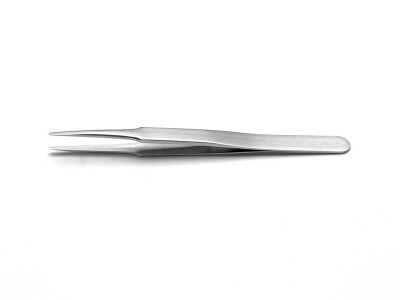 High precision tweezers are skilfully handcrafted to offer polished edges and a superior no-scratch/antiglare satin finish. 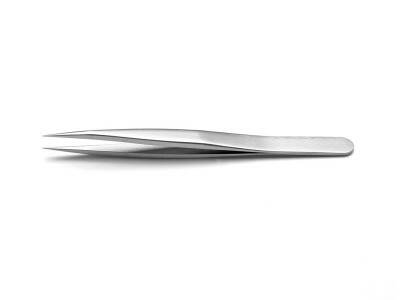 Used for microscopic work, precision handling, repair and manufacturing of electronic machinery along with other general applications, high precision tweezers guarantee the perfect symmetry and balance of tips. 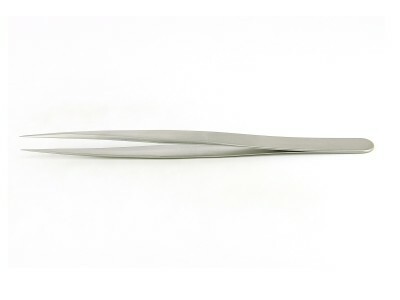 Available in Superalloy (CX) or high-alloy stainless steel (DX), Ideal-tek tweezers are designed for handling sensitive parts and components, for precision work with microscopic components and for processes involving extreme temperatures, chemicals and harsh conditions. 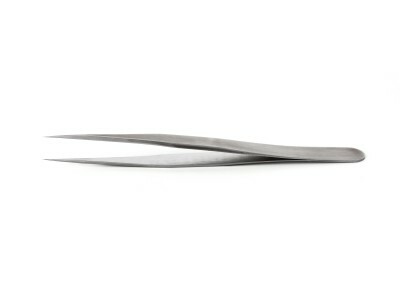 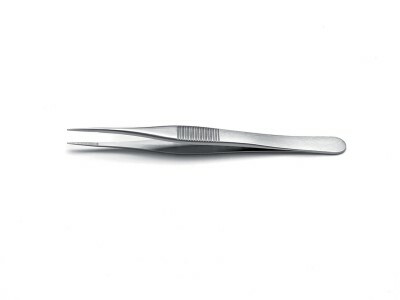 The line includes flat-tip tweezers for a gentle handling with minimum pressure on delicate parts, with no risk of scratch. 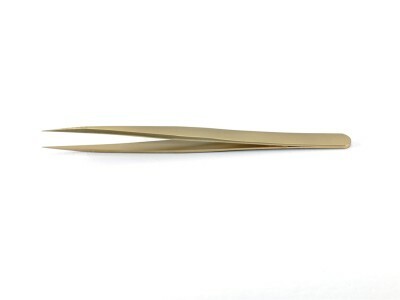 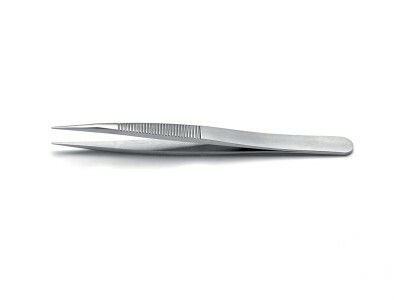 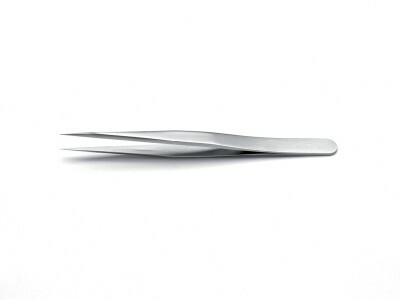 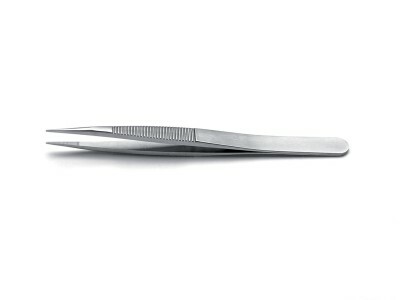 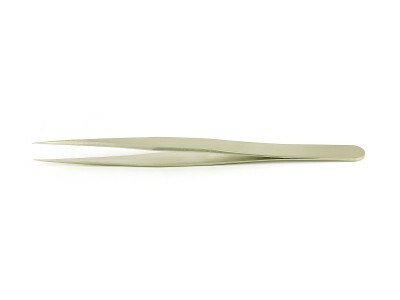 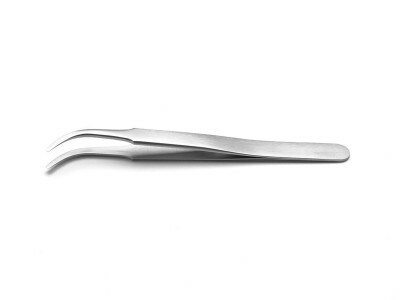 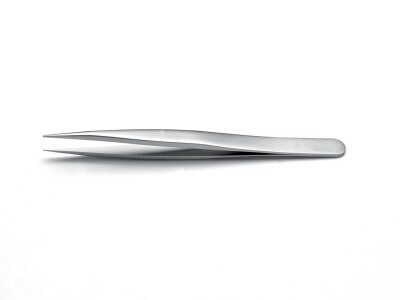 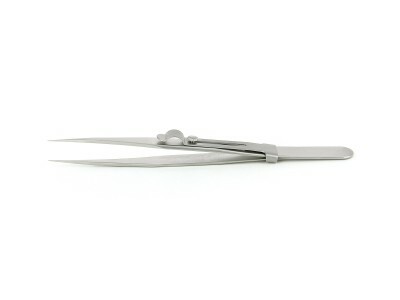 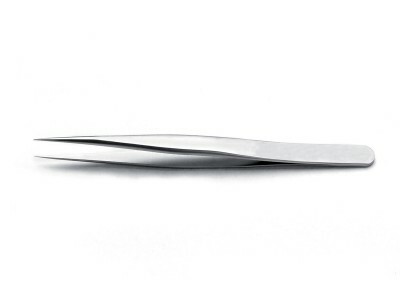 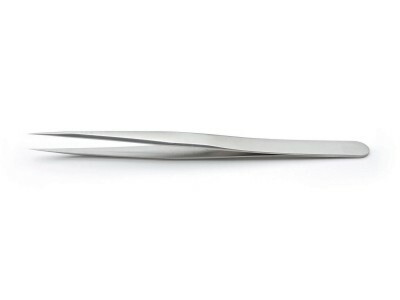 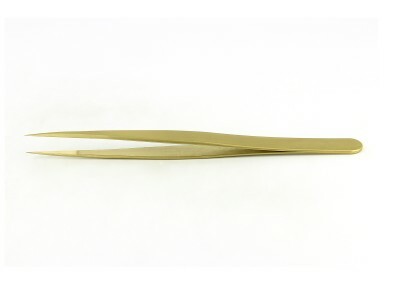 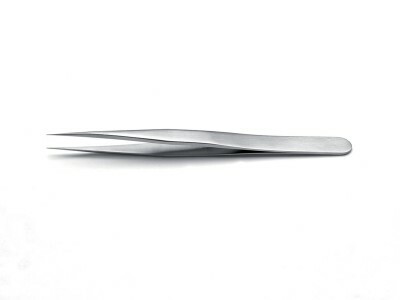 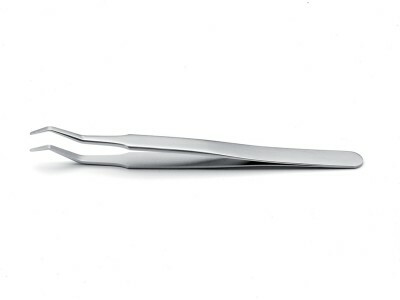 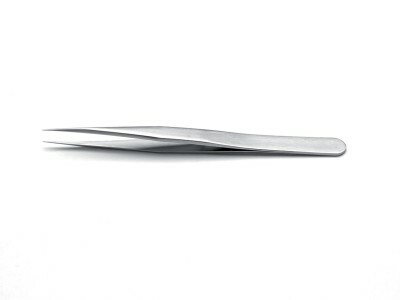 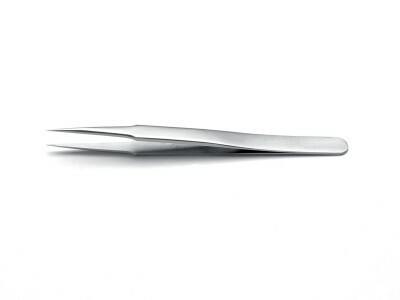 Long and slender tweezers especially suited for reaching in tight spaces or for working near heat sources. 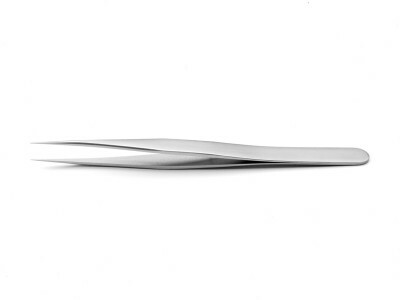 Applications include moving, gripping and manipulating flat parts, substrates and wafers, handling of minute material and grids, heavy-duty and precision work near heat sources during manufacturing or repairing of electronic devices.